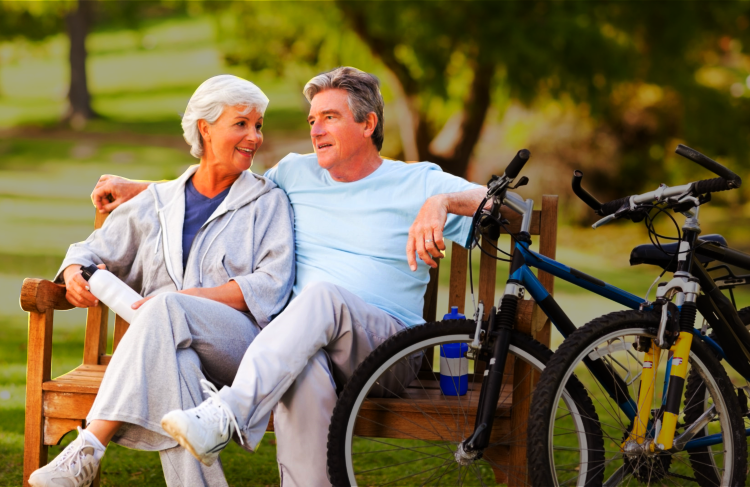 High Blood Pressure: What Your Elders Can Do About It | West Coast Nursing Ventura, Inc.
High blood pressure is one of the most common disorders in the body. It can be age-related but lifestyle-related mostly. If a person’s blood pressure is higher than the standard level, there are more susceptible to having a heart attack or stroke. It can also cause kidney diseases and closely associated to having some forms of dementia. People diagnosed with high blood pressure also worry about having too many medicines to take because high blood pressure can carry secondary conditions that can worsen each other. West Coast Nursing Ventura, Inc., a dependable provider of home health care in Hillcrest Drive Thousand Oaks CA, wants to make sure that you are in control of your lifestyle today to reduce, delay, or avoid the risks and effects of high blood pressure and need for medication. It is very important that your elders keep a good watch on their blood pressure levels. Their in-home caregiver can help them monitor their blood pressure for them. Their blood pressure should be on the right levels before they start doing their recreational activities or any chores at home. The blood pressure of these people can be very temperamental; hence, serious management is really advisable. There are a lot of factors that should be managed which will be discussed below but in general, your elders’ blood pressure should be monitored regularly. The blood pressure in this group is very over-reactive to temperature. This is why heat stroke and other heat problems happen. The body cannot adapt easily to the intensity of the temperature; hence, high blood pressure. If your elders are in a warm place, put them in an air-conditioned area where they can cool themselves off. This would normalize the body temperature that affects one’s blood pressure. Older people may be known to eat less and sometimes malnourished; so now you are maybe thinking how can they get obese. Millions of people have reported obesity in their BMIs and this is a pressing concern especially for the people in the U.S. and Europe. Older people who are obese are more prone to serious illnesses and problems. This is why they should have exercise in their daily routine. Exercise does not necessarily mean intense and extreme exercises. We all know that that is not good. With the right pace of aerobic exercises and balanced diet, they could manage their blood pressure well. Studies show that smoking had been known to increase the blood pressure in the body given that it is a stimulant for the body. Also, a bottle or two of alcohol has been known to reduce the blood pressure but drinking more than that could skyrocket the levels up and is known to reduce the efficacy of your blood pressure medications. Older people who are have been into smoking and drinking alcohol for a long time, they should be given the right ways on how to withdraw on such bad for the health habits. Since they have already been exposed to its chemicals for a long time, the withdrawal symptoms may bring much more damage to their health if taken out right away. Talk to your doctor and your in-home caregiver for possible options on substance abuse rehabilitation. Caffeine is known to wake people up from being sleepy. In actuality, its waking effects are temporary but its chemical efficacy on spiking up someone’s blood pressure can worsen this condition. It also has an addictive effect that can make someone unknowingly get hooked to it. Studies show that its capability to possibly raise blood pressure really exists. Older people may eat less but their nutritional requirements are steadily increasing. You can gradually change their drinks to healthier ones that could provide them the vitamins and nutrients that their bodies would actually love to absorb. This involves, of course, healthy eating. Older people may have a lesser active life than working adults but they still can get stressed. Yes, older people suffering from multiple medications can undergo different struggles with its side effects. Older people who struggle with their chronic conditions can become very vulnerable to stress. Get help today from West Coast Nursing Ventura, Inc.! Call us to receive the finest home health care in Hillcrest Drive Thousand Oaks CA! This entry was posted in Home Health Care and tagged High Blood Pressure, home care, Home Health. Bookmark the permalink.